A new report has revealed that Brits are totally baffled when it comes to converting foreign currency in their heads. Findings from a report compiled by currency card company Caxton FX have revealed that one in four Brits did not feel confident about accurately converting prices in their head should the need arise. One in five could only manage mental conversions of €50 or less. One in five said they wouldn’t be able to convert any amount in their head. More than half of those surveyed did not know the country that had the best exchange rate with the pound, with the majority incorrectly identifying Turkey (correct answer = Morocco). 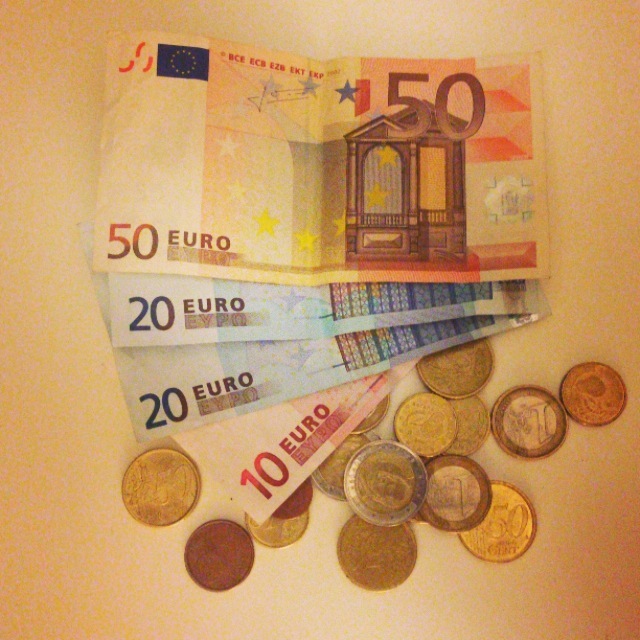 Over half did not know whether €0.50 or $0.50 was worth more in pounds. In addition, it also seemed that most Brits came a cropper when it came to identifying foreign currency for some of the most popular holiday destinations. This absence of knowledge when it comes to foreign currency means that even the most money savvy of Brits could be at risk of overspending abroad. According to managing director of Caxton FX, James Hickman, Britons who are planning trips abroad should swot up on the destination currency and its value compared to the pound, before they set off. “It’s much easier to get caught out with expensive purchases if you’re not really sure of the exchange rate which could mean that you come back from holiday to some surprising bills.” He said. If you struggle to be money smart on a day-to-day basis, a professional accountant could provide you with some tips about how to be savvy with your savings and shrewd with your spending. Visit our Personal Finance fact-sheet to find out more. View and comment on the original Money Advice Service article.